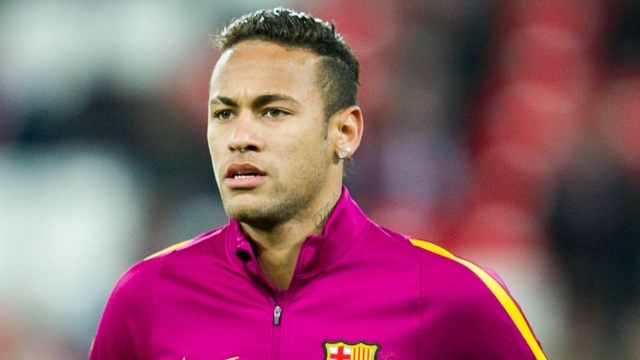 Antonio Conte has turned down Roman Abramovich’s offer to sign Neymar for Chelsea, according to reports in Italy. Turin-based newspaper Tuttosport claim that Chelsea’s billionaire owner has reached an agreement with Barcelona to sign the Brazilian for €180 million (£155.5m). But in a meeting over dinner after the 2-1 victory over Stoke City last Saturday, Conte is said to have told Abramovich that he wants to pursue other transfer targets this summer. Tuttosport claim that Abramovich is concerned by Inter’s strong interest in the Chelsea manager and is therefore willing to bring a marquee players to Stamford Bridge in order to keep the Italian happy. Last week, reports claimed that Chelsea want Conte to sign a new deal but the 47-year-old is unhappy with the club’s transfer policy. Only one of Conte’s recommendations to Chelsea’s board – N’Golo Kante – was signed last summer, while the Italian was also unhappy that no players were brought in during the January transfer window, despite Branislav Ivanovic, John Obi Mikel and Oscar being allowed to leave.